Southern California Youth Philharmonic | Enlightening Education. Powerful Performance. Students from all over Southern California come together to create the SCYP! 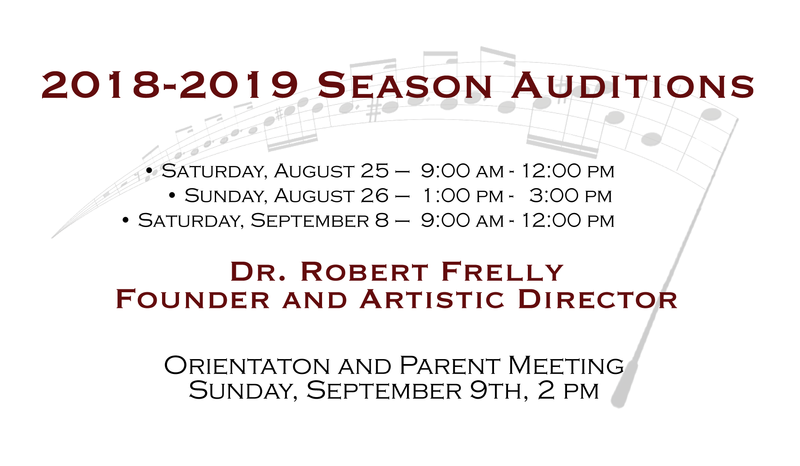 Auditions are available for Jazz Band, Choir, Philharmonic, and Camerata! Register online now to secure your audition! 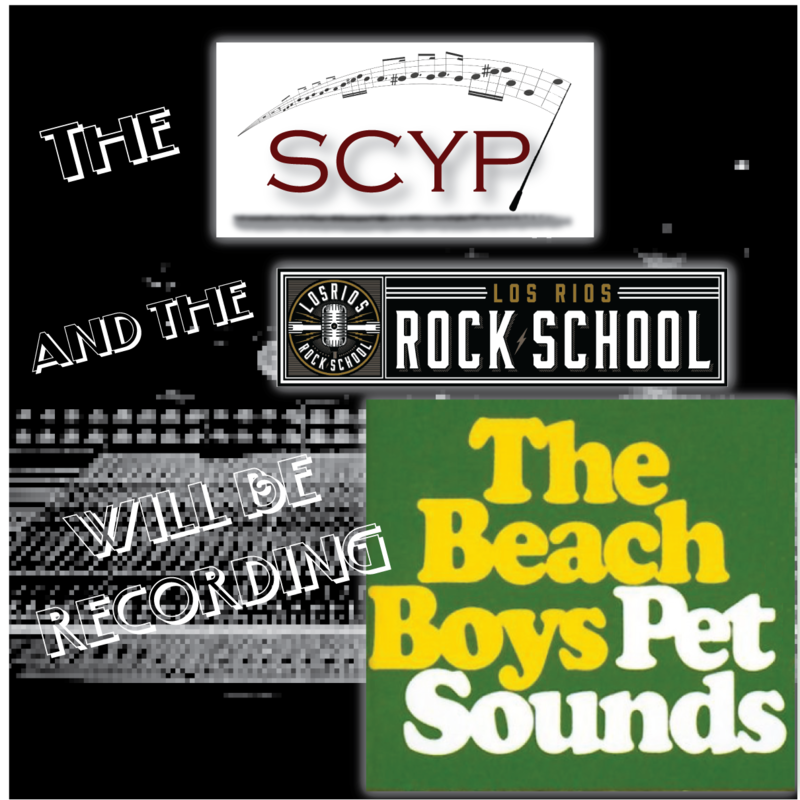 The SCYP and the Los Rios Rock School will collaborate to record the Beach Boys' greatest album: Pet Sounds in 2019. The SCYP will celebrate Beethoven's 250th Birthday in Vienna, summer of 2020. Fundraising efforts begin in 2019.